Liverpool striker Daniel Sturridge is the subject of interest from a number of Major League Soccer clubs, as he enters the final six months of his contract. The Englishman will become a free agent at the end of the season, at which time he will be available to leave Anfield for nothing and any potential suitors are free to negotiate a pre-contract agreement during the January window. According to The Sun, a number of American outfits are prepared to swoop for Sturridge, including New York City, who are on the lookout for a new centre-forward after David Villa’s departure to Japan. 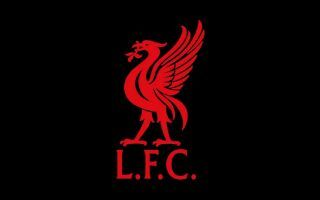 Liverpool could still have a say in this particular matter though, as they contemplate offering Sturridge an extension on his current deal, but he has fallen way down the pecking order in Jurgen Klopp’s squad in recent months. Mohamed Salah, Roberto Firmino, Sadio Mane and Xherdan Shaqiri all start ahead of him at the moment and with the Reds flying high at the top of the Premier League table, that situation seems unlikely to change. 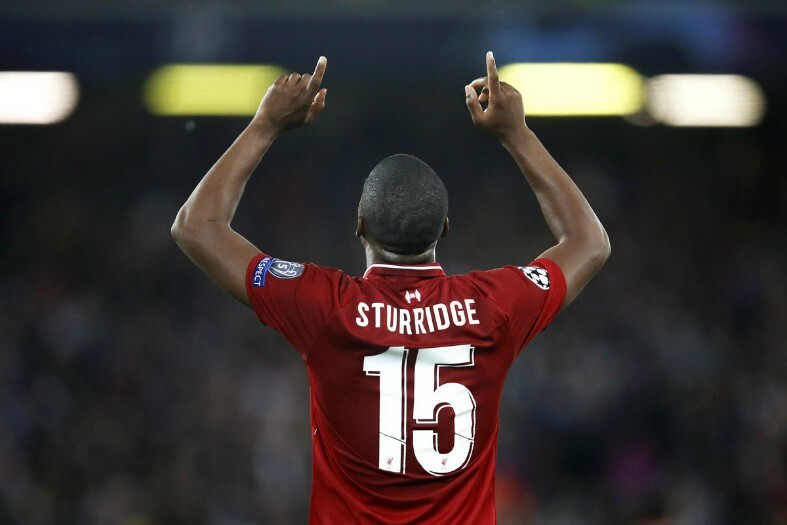 Sturridge has scored four goals in 17 game across all competitions this season, rarely featuring as a starter, with Klopp often opting to play without a traditional centre-forward. The 29-year-old’s time at Anfield has been blighted by inconsistency and fitness issues, but his record for the club over the last six years is still impressive, with 67 goals to his name from 151 appearances. Now at full fitness, Sturridge still has plenty to offer and he might relish the chance to experience a new challenge in the MLS, following in the footsteps of several top European players who have decided to move to the United States over the last 15 years. There may also be a part of him which wants to remain in the Premier League though, to prove his doubters wrong once and for all and there would surely still be no shortage of interest from English clubs should he indeed end up leaving Liverpool this summer.